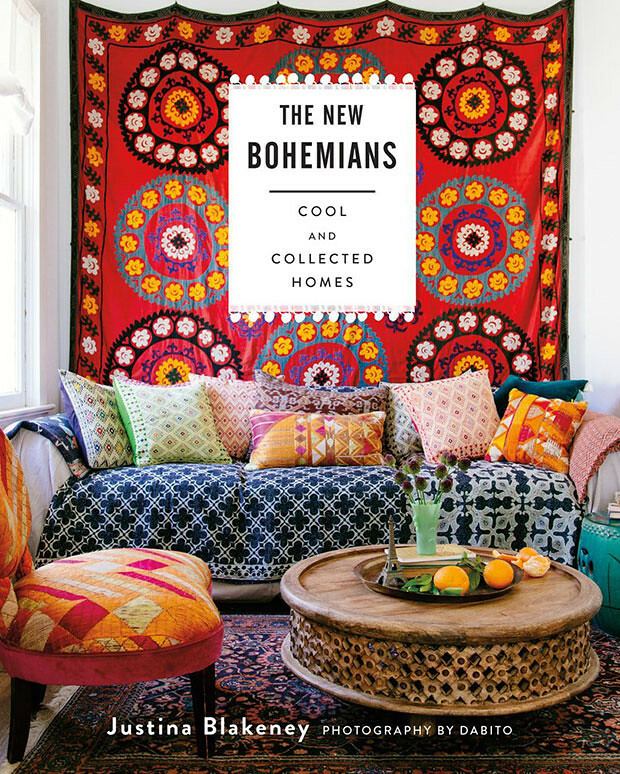 This is the book cover for The New Bohemians! Seriously legit, right? I want it to be out already so you can see all the cool homes we photographed. This patternful corner belongs to the wonderful interior stylist, Paige Morse. The book will be out April 14th, which is four days before my birthday. Aries baby! You can pre-order now on Amazon!